Why Wait? 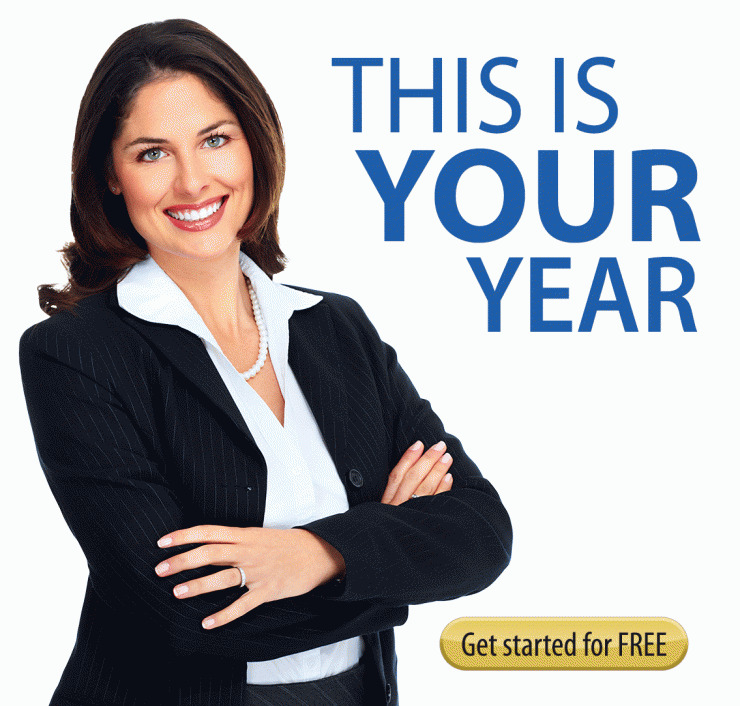 Get Started Today With A 30 Day, No-Risk FREE Trial! The service provides us with more freedom away from the funeral home for personal life with the assurance that our calls are being taken care of with the highest quality. 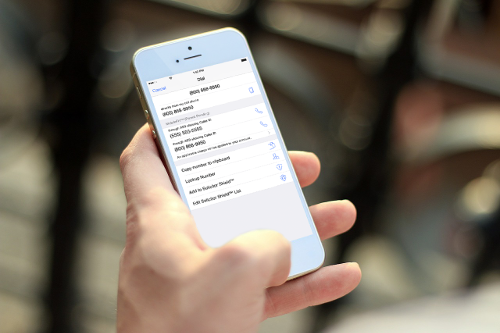 Show the funeral home's number as your outgoing caller ID when calling from your cell phone. 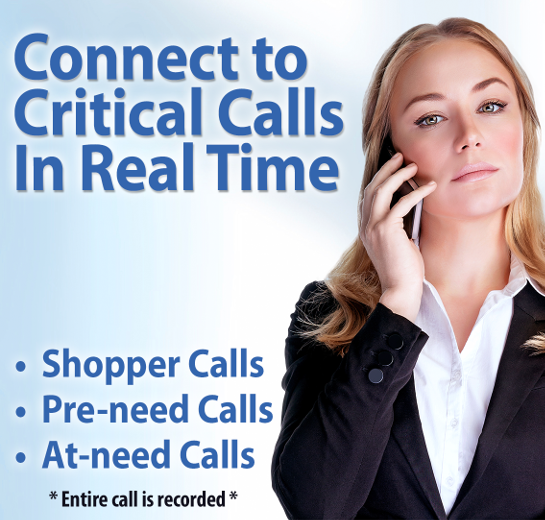 A powerful, one-of-a-kind tool that provides you the ability to block unwanted callers. 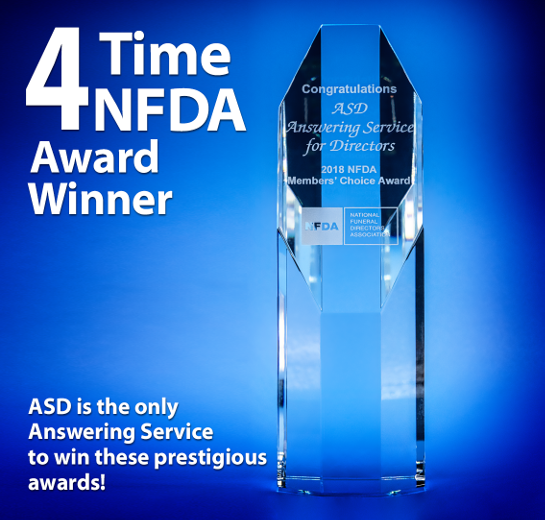 Answering Service for Directors has been working with Funeral Homes for more than 40 years. 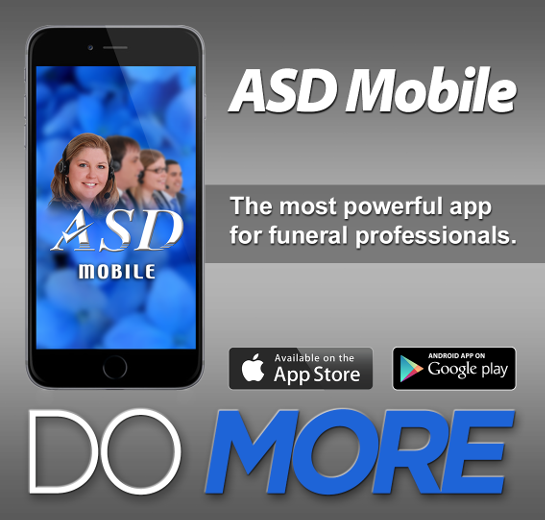 We are an Answering Service that is solely dedicated to Serving the Funeral Profession. 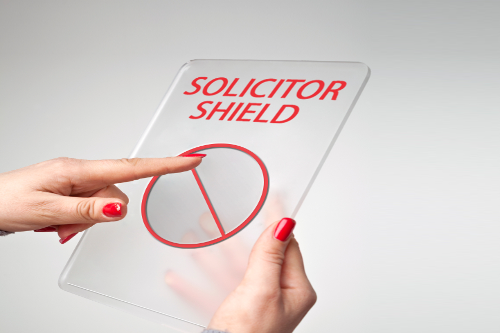 We have developed our system specifically for the sensitive needs of this profession. 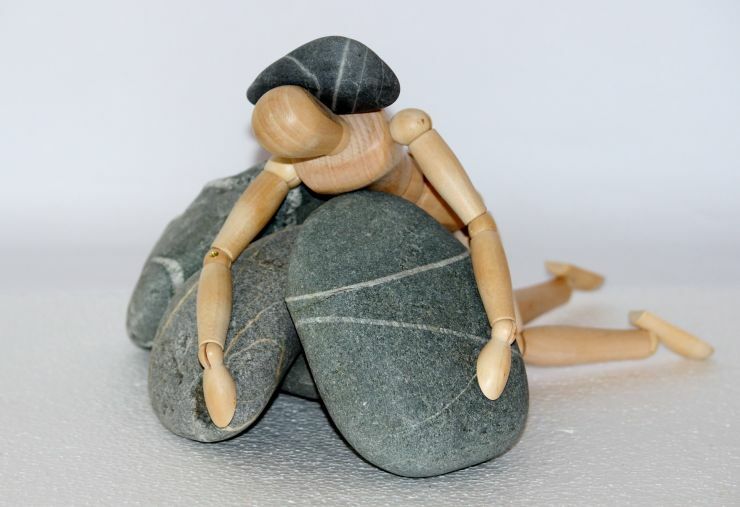 You won't find another answering service that is so finely tuned to your individual requests. Serving a quarter of all Funeral Homes, we feel that we have a solution for practically every situation. 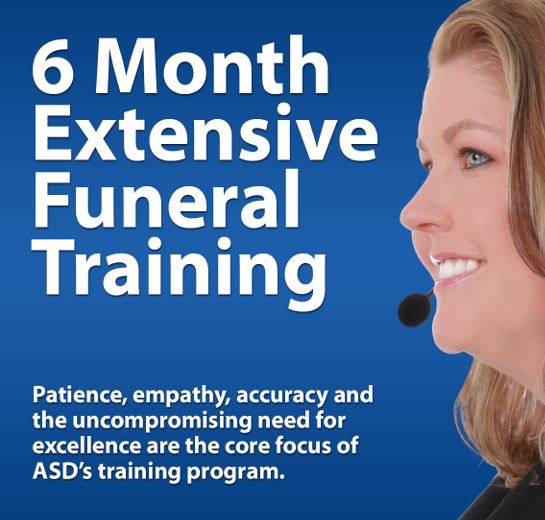 ASD has funeral home answering service plans for every budget. Call us to learn about some of our services, starting under $60/mo, that are designed to save you a tremendous amount of money. Using your cell phone and don't want us to answer those calls? Ask about our cell phone backup feature. With the most advanced technology in the industry, we have solutions for virtually every Funeral Home. See how we can simplify your life at a cost that is affordable to you.